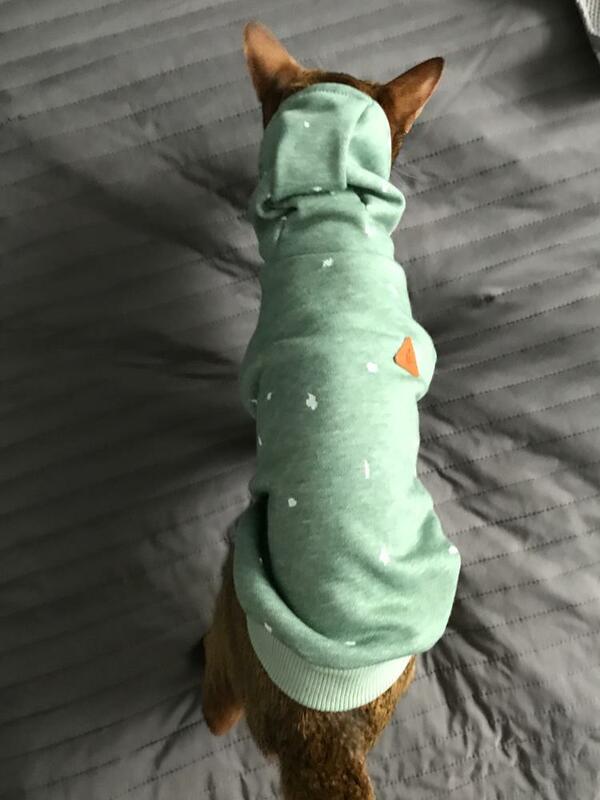 This Hipster Dog Hoodie is the perfect fit for puppuccino lovin’ pupperinos. 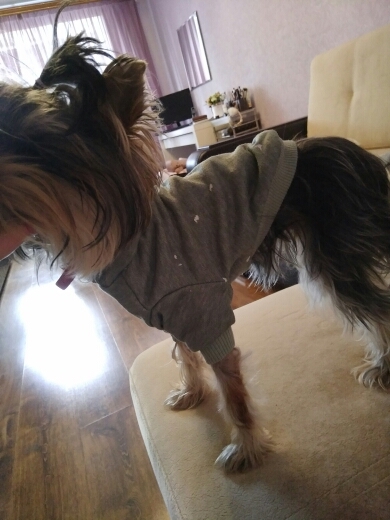 Made of warm, soft coral fleece – it’s the most fetch outfit for the most awesome doggos! (we’re still trying to make fetch happen). The quality is excellent, but I definitely recommend getting a size bigger. Will order again but buy bigger size. 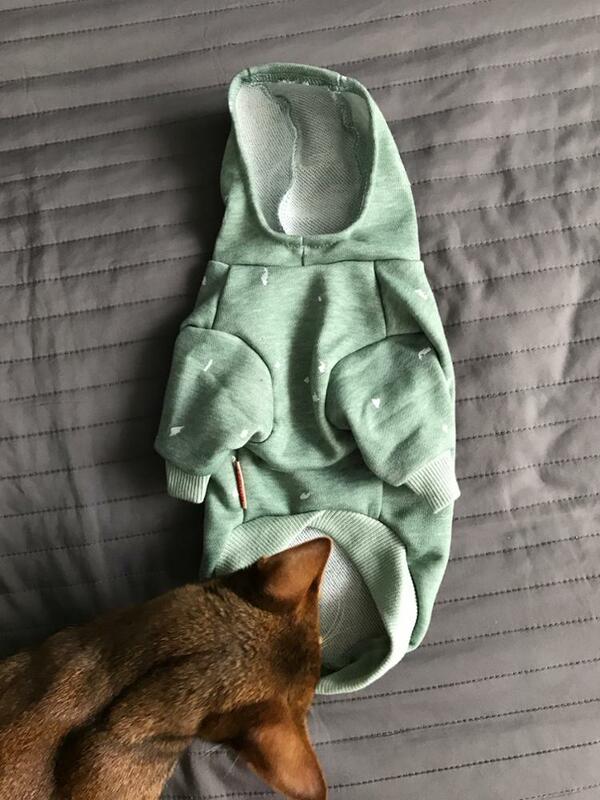 Great jacket, but the cat did not like it. 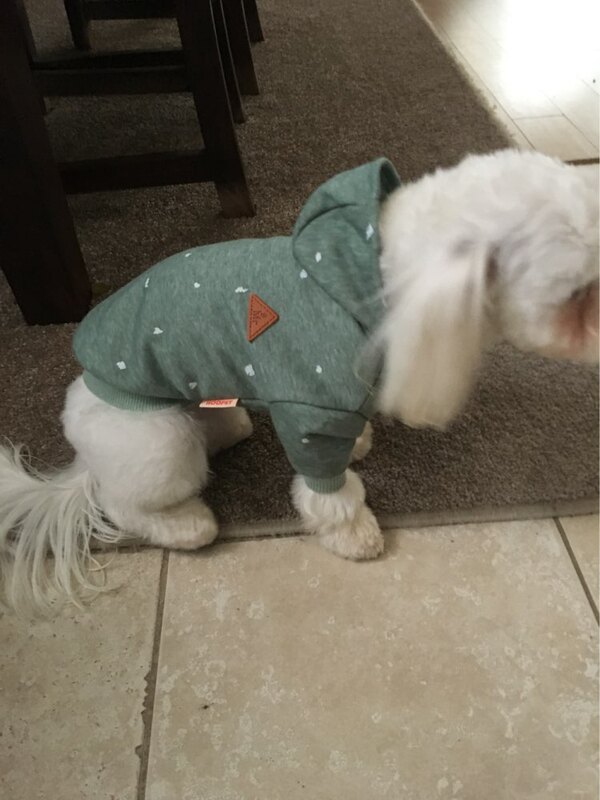 I think this hoody is more suitable for dogs. Fast delivery 11 days. The quality is excellent! 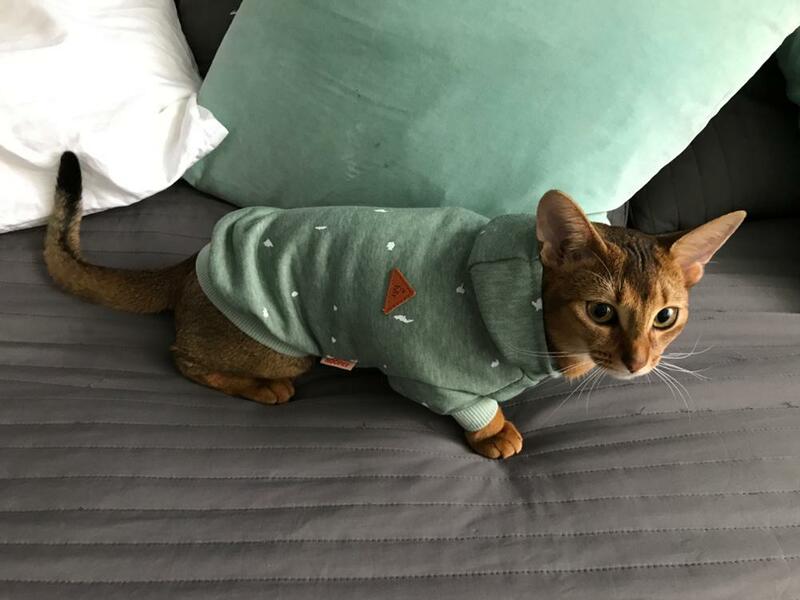 Size M but it seems too small, cat 2.5 kg. 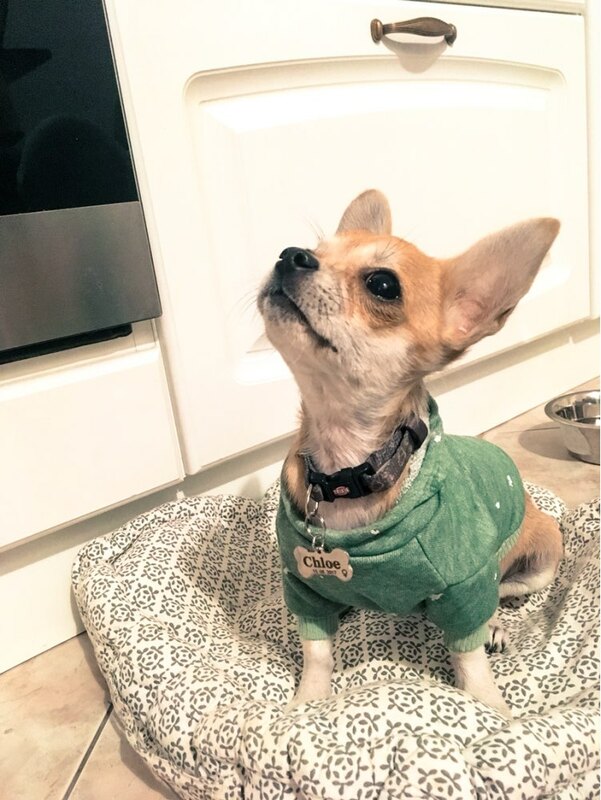 Excellent sweatshirt, fits my Chihuahua great. Goods sent quickly, delivery to Kiev 14 days. 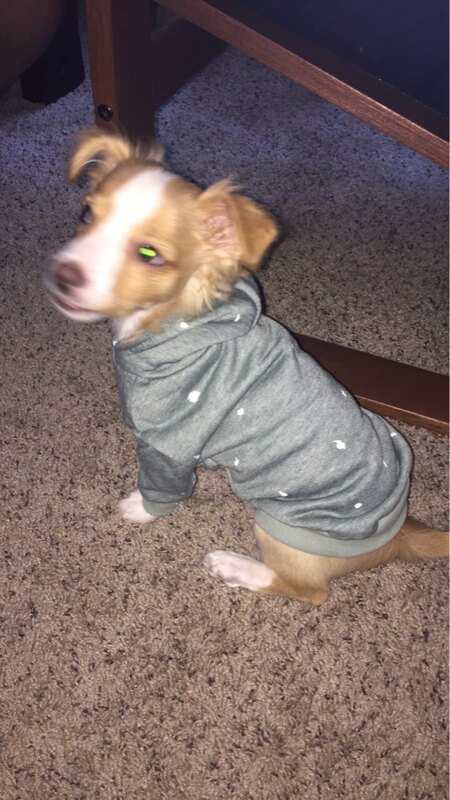 My dog is rather small and fits perfectly into size medium so I recommend ordering a size up. However, wonderful product and will be ordering more soon. Tracking was available with shipping and I received the product in 10 days (to United States). Thank you store for efficient service and a great product! 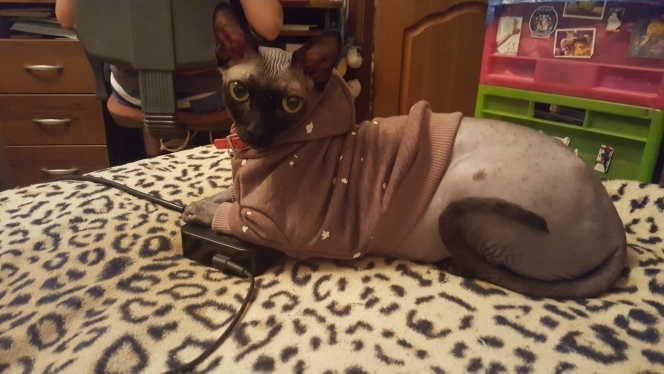 As always thanks to Pet Threads. 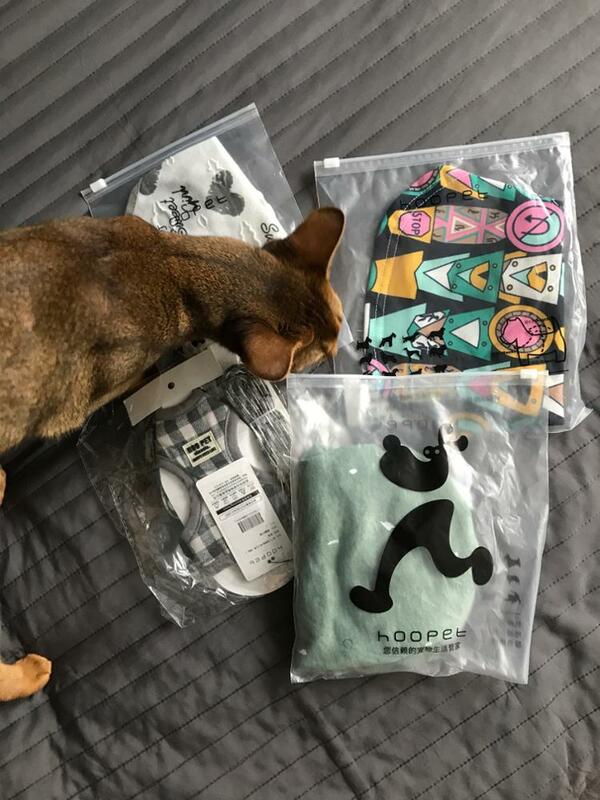 Quality is good, shipping fast. 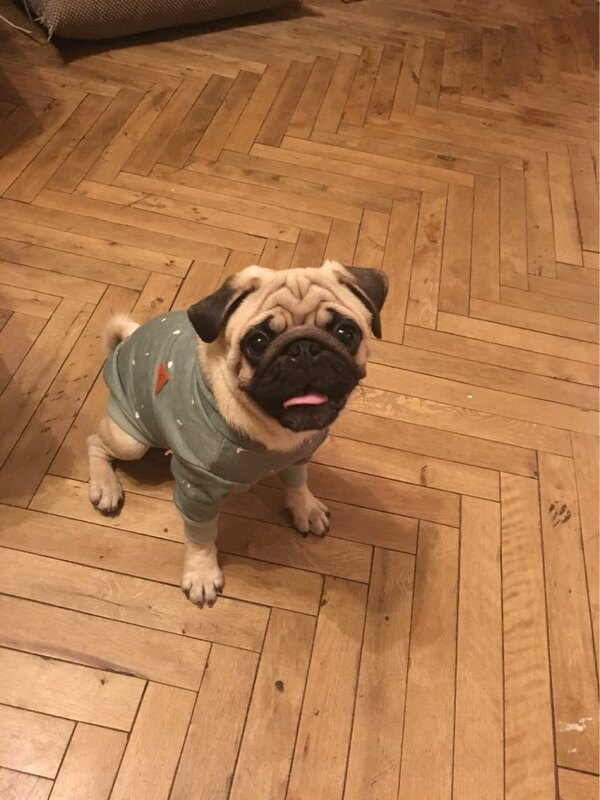 Thanks to Pet Threads for this nice sweater for my doggies. Good quality and fast delivery. Definitely recommending to my friends! Always top quality, good store! A bit thinner than I expected. Otherwise, good enough, compared to the price. Quick delivery. I already had the green one and now we also have the brown one. I love this shirt. 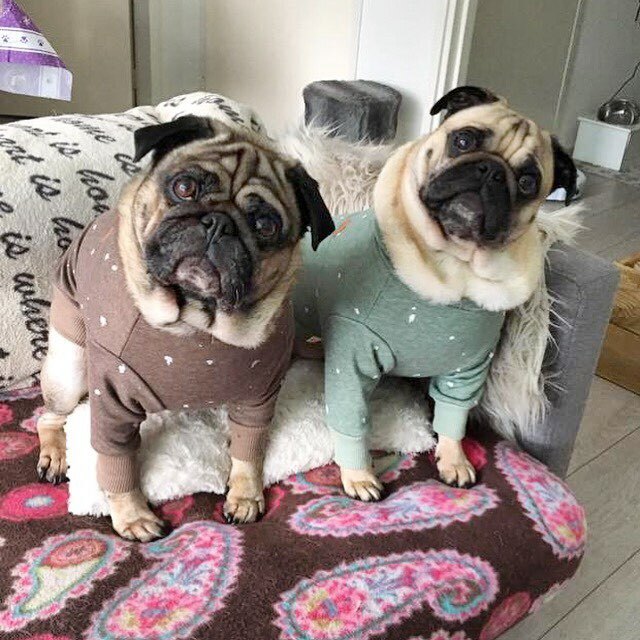 Looks amazing on my pugs and fits fine. Could be a little bit bigger though maybe order a size up.